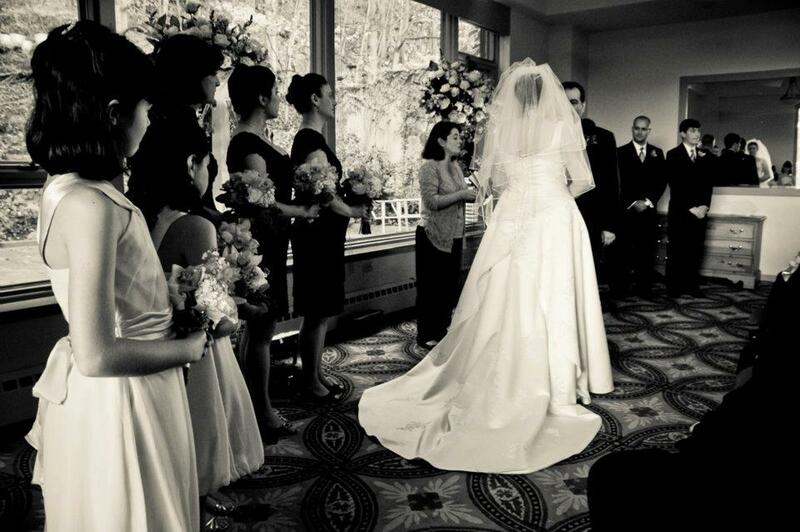 Jeanne Stark, owner of Hudson Valley Ceremonies, has been a wedding coordinator for 20 years. Volunteering at first under a Southern Bell Event Coordinator in 1990. Jeanne also became ordained as a wedding officiant in 2003, where she studied all the religions, cultures and traditions from all over the world. Her wedding and event design has developed over the years to the point where she can tell just from speaking with a couple for a few minutes the style and type of wedding they desire. But her most creative ability is with event budgets and the amount of money she is able to save couples so that they may start their life together without debt. And don’t forget, she is also a travel agent specializing in Honeymoons. She has been a Sandals Certified Specialist for 5 years. Jeanne Stark was our officiant at our recent wedding, and Hudson Valley Ceremonies was our source for wedding invitations.Jeanne is such a smart, professional, warm, kind person. Having her as our officiant was as close as we could come to having a family member marry us. When we met with her to discuss our ceremony and to choose our invitations, she immediately understood the vision we had in mind, and made suggestions that were so perfect that we incorporated them immediately.Our wedding ceremony went seamlessly because of her clear planning and instructions that she gave us at our rehearsal.Everyone loved the invitations we ordered through HVC and said they were some of the most elegant they had seen. The printing was perfect and again, Jeanne advice really came in handy here in terms of choosing fonts that went well together, etc.HVC sent us reminder e-mails (not too many) about getting our wedding license, etc.Even though Hudson Valley Ceremonies provides lots of various wedding services (decor, etc), Jeanne never once tried to make a sales pitch on us, to try to get us to spend more. That was really appreciated!Our impression of Jeanne Stark and HVC are entirely positive and my new husband and I are happy to recommend her without reservation! I used Hudson Valley Ceremonies for my rehearsal and day of coordinator. The day of my wedding there was a snow storm… in October. Needless to say the day was not at all what I planned it to be, including not me not being able to make it to our church for the ceremony because the roads were so bad. Jeanne and Sage were amazing through everything. They worked with my reception venue to have a ceremony space set up so that we could do an impromptu civil ceremony. I honestly don’t know what I would have done if I did not have them there.Even before the snow hit, Jeanne was great. She followed up with all my vendors and provided them with a timeline for the day. She helped arrange transportation to the rehearsal dinner and provided supplies for our photobooth and cake cutting. I would and have strongly recommended them to my friends getting married. 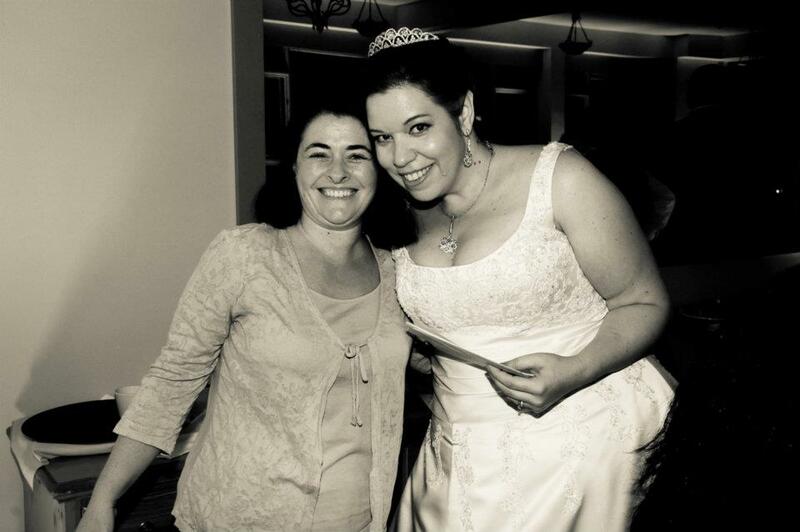 Hudson Valley Ceremonies was so great with making my wedding so personal and special. They helped me order the save the date magnets and also y invitations. Both came out how i wanted them and was delivered to me very quickly. Jeanne Stark was my officiant and she did an amazing job. The ceremony was beautiful. she was such a big help with the rehearsal of the ceremony and on my wedding day! 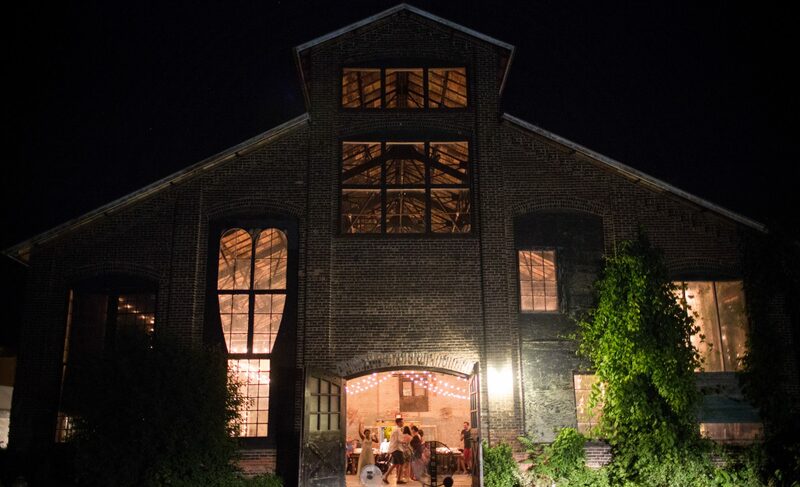 I would definitely use Hudson Valley Ceremonies again and recommend them to other weddings! Jeanne Stark and the team at Hudson Valley Ceremonies were incredible. Everything went smoothly because of them. They were somehow everywhere at once, but never felt in the way, and they really helped to keep things organized. They are friendly, efficient and very experienced. I highly recommend them for anyone needing a little (or a lot of) help with their wedding. Jeannie was amazing and the best decision we could have made. She was a God sent that day. Helped out throughout the whole process more than I could ever ask for. She worked for our budget and I would recommend her to ANYONE planning a wedding. Loved her. Thanks for everything!! 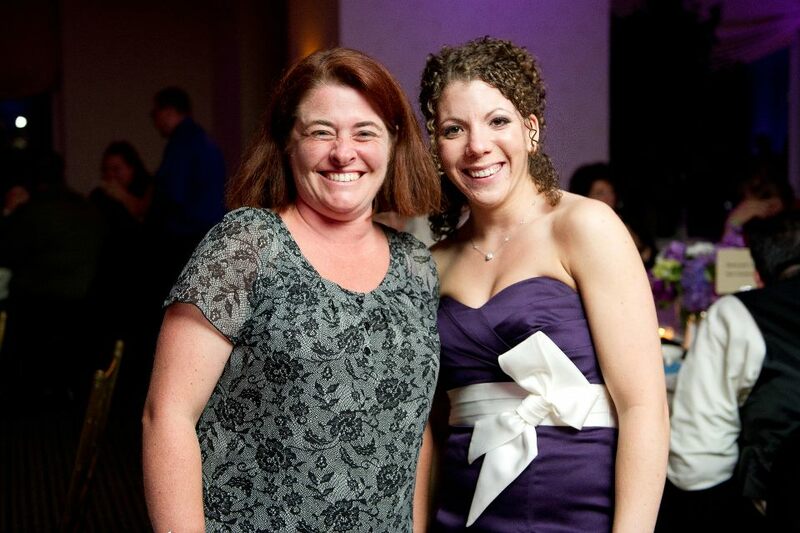 Jeanne, owner of HVC, was an absolute pleasure to work with! She was our wedding officiant, conducted our rehearsal and we ordered invitations from her. Upon meeting her we knew she was the perfect person to officate at our wedding. From day one she was helpful and prompt to give feedback and answer questions. We emailed regularly, and she was even willing and available to meet whenever we needed to. She helped us customize our nondenominational ceremony to fit our vision. Not only were prices at HVC were the most affordable that we were able to find, but when you sign a contract you are able to receive discounts on invitations and favors. When we met with Jeanne to order our invitations we took over 3 hours going through all the books until we finally made a decision… throughout that whole process she was incredibly patient with us. On the day of the wedding when I forgot our marriage license at the hotel, guess who drove back to get it?? Yes, Jeanne. She is simply amazing. We love her and so did our guests. So many people commented on how beautiful and personal our ceremony was! 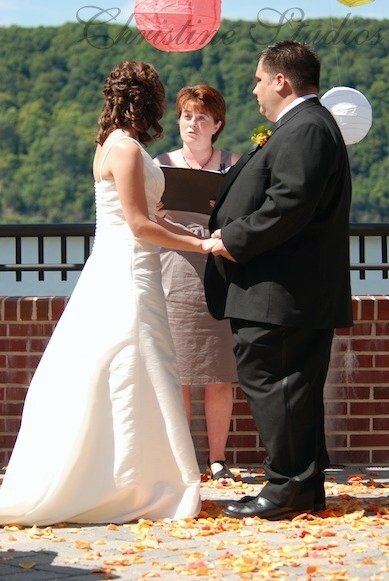 Hudson Valley Ceremonies helped make our wedding day the most perfect day of our lives. No exaggeration. Jeanne Stark was there every step of the way to provide suggestions, great deals (officiant, flowers, save the dates, invites, shoes, you name it! ), and most of all- support. We met several times with Jeanne prior to our wedding and each time she was prompt and prepared with anything we asked. Jeanne suggested our officiant Rev. Stu, who worked with us to make our ceremony unique to us and earned many compliments that evening on how comfortable and natural the service was. The days leading up to my wedding and even the day of, I was told I was one of the calmest brides that people had seen. I completely credit this to Jeanne and the rest of my vendors, most of which have worked with Jeanne numerous times (DJ-Lutz Entertainment, Photography- Owl’s Eye Studios, Wedding/Reception Site- Hunter Mountain). Jeanne lent me any materials I wanted for centerpieces, favor/guestbook table, arbor for the ceremony, etc. She even bailed me out a few times, bringing the cake cutting set, a goblet for the wine ceremony, and running to my hotel room for various items. I need to also mention that Jeanne did my WHOLE wedding party’s bouquets and boutonnieres. The entire day of the wedding, I had no worries. Whatever I asked for, Jeanne was able to produce, including finding shuttle service for some of my older guests. 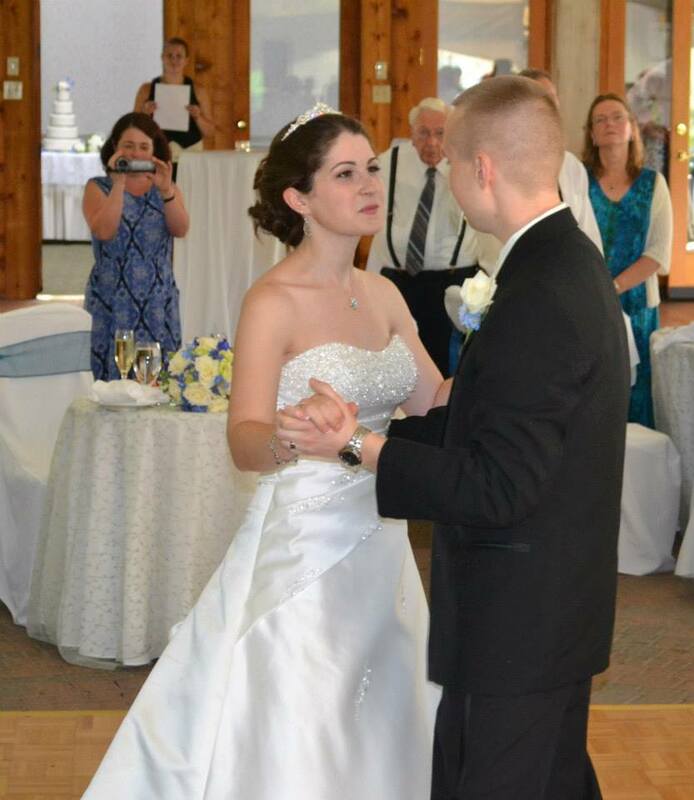 I am extremely impressed with Jeanne’s business, Hudson Valley Ceremonies, and recommend that to any couple who wants a stress free and absolutely wonderful wedding day. Jeanne Stark took a special day to us and made it very memorable with her outgoing and warm personality. 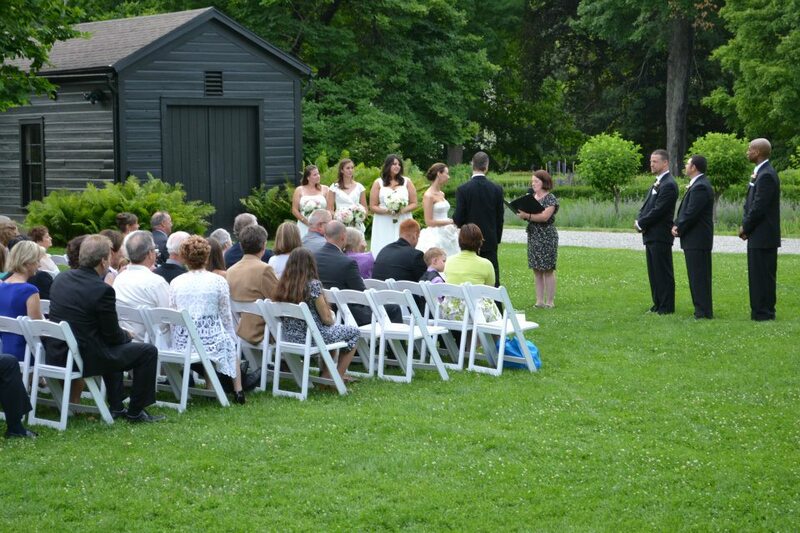 I would recommend Hudson Valley Ceremonies to anyone looking for an intimate wedding ceremony. Thank you to Jeanne!! One of the best things that ever happened to us and our wedding was meeting Jeanne Stark of Hudson Valley Ceremonies at a bridal show. She and her staff were top notch and helped us save a ton of money as well as made our wedding day worry free. Not once all day did I have to worry about anything and that in itself was worth every cent. Her prices are fair and affordable for even the smallest of budgets. Everything she did for us was AMAZING! 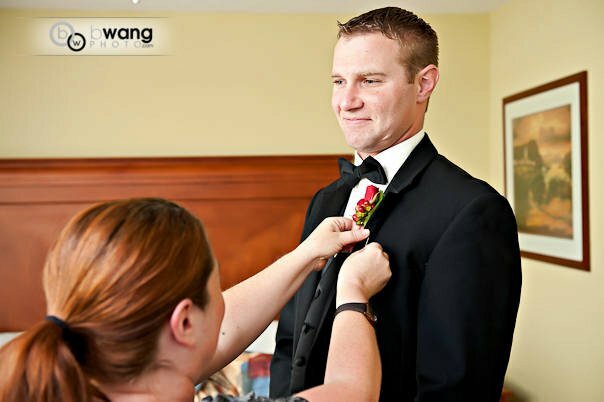 We absolutely picked the right person for the job and would recommend Hudson Valley Ceremonies to anyone and everyone. We had a lovely wedding and working with Jeanne was a total pleasure. She was lovely and professional and perfect for our wedding. We also found the reminders about the wedding license to be extremely helpful, as well as your online vow selection, which we used as a basis for our vows. Thank you so very much!! Jeanne went above and beyond our expectations and we can’t thank her enough for all that she did to make our day so perfect! Thank you very much; we will be recommending Hudson Valley Services, especially Jeanne Stark, to everyone we know!! THANK YOU so much for helping make our wedding the best day of our lives. Last Saturday was incredible and we have you and your staff to thank. Thanks for all that you did. Now that all the stress of the wedding has calmed down and we can finally breathe a much needed sigh of relief we wanted to thank you so much for all that you did for Kirsten and Fred’s wedding. I don’t know what we would have done without you. The guests would probably still be waiting downstairs to go to the reception! You really took care of all the details and everyone commented on how beautiful everything looked and how nice everyone was that “worked behind the scenes” at the wedding. We wish you all the best in all your business and personal endeavors. If you ever need a recommendation please let us know. We would love to let everyone know what a really wonderful job you did.